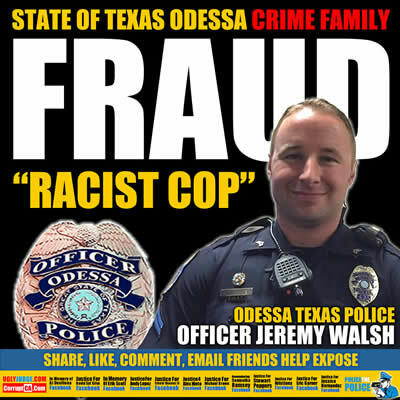 Odessa Police officer Jeremy Walsh was suspended for 10 shifts for making racial comments back in October 2014. According to the report released by the Odessa Police Department, supervisors reported that during SWAT practice, a verbal exchange occurred between SWAT members involving unacceptable conduct. We’re told Officer Jeremy Walsh acted inappropriately and was in violation of two standard operating procedures. As a result of the internal investigation, Walsh was also suspended from the SWAT Team and ordered to receive diversity and anger management training.